Liverpool FC and outdoor equipment specialist Jack Wolfskin have today announced a three-year extension of their current partnership deal. 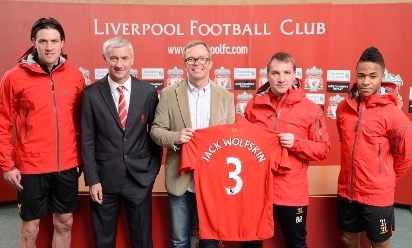 Jack Wolfskin became the Reds' official outdoor equipment partner in 2010. The success of the partnership has helped raise awareness of the German brand in key territories where Liverpool FC is a dominant brand. It is estimated that the top-flight club has more than 240 million followers across the globe that the club interacts with on a regular basis. Recently Liverpool FC launched 12 new local language Twitter accounts, reaching fans in more than 75 different countries. Liverpool FC's chief commercial officer, Billy Hogan, said: "We are delighted to renew our partnership with Jack Wolfskin, one of the world's leading outdoor brands. "We've worked hard to develop campaigns that benefit our fans, Jack Wolfskin, and the club. In partnership, we have achieved a unique balance, and we are thrilled to extend our relationship with Jack Wolfskin for a longer term with the club." The Barclays Premier League is broadcast in 212 territories, reaching 650 million homes with a cumulative global audience of 4.7 billion people. Of the 20 clubs, Jack Wolfskin chose Liverpool FC to break into a league watched all over the world. 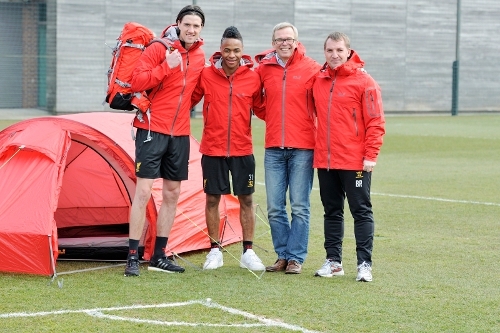 Elke Stein, chief marketing officer at Jack Wolfskin, said: "For three years we have seen first-hand the benefits of a partnership with Liverpool FC. The club has a phenomenal reach, which has helped raise awareness of our brand in key markets. "The lure of the Premier League goes further than just Great Britain. Liverpool FC matches are broadcast in important markets for us, such as China and Russia, helping to raise the profile of Jack Wolfskin." 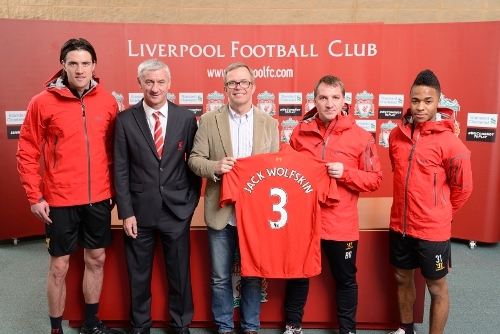 Jack Wolfskin and Liverpool FC's extended partnership will start from the 2013-14 season running until the end of the 2015-16 season.